Today I read an interesting article regarding the soon to be expiration of Oracle Database Certifications. Now, Oracle in itself doesn’t affect me, but you should always be aware of what’s happening in the industry. I’m not sure how Oracle operates their certifications, and I don’t really have too much time to dive into them, however, Microsoft offers very specific certifications. I am certified with test 70-515, which is a somewhat generic certification about Web Applications. However, it is framework specific. I like it because it ties me to a particular scope of accomplishment. Yes, it’s broad in the sense that it’s “web application”, but there are way more things that can go into building web applications. They have certifications for those too! A certification on Web Services (now commonly referred to as Windows Communications Foundation or WCF), Data Access (which is my next planned certification to be taken in December 2014), and even Windows Forms certifications. And that’s just the development certs. There are certifications on server administration, application administration and application usage as well. So if your company is looking at maintaining an old system, it would be nice to find a professional who knew .NET in it’s 1.0 or 1.1 stages. Or even classic asp / vbscript. I look forward to attaining my future Microsoft certifications; I hope that they don’t “expire”, but as I’m a lifetime learner, it won’t matter much to me. Which one would be next? 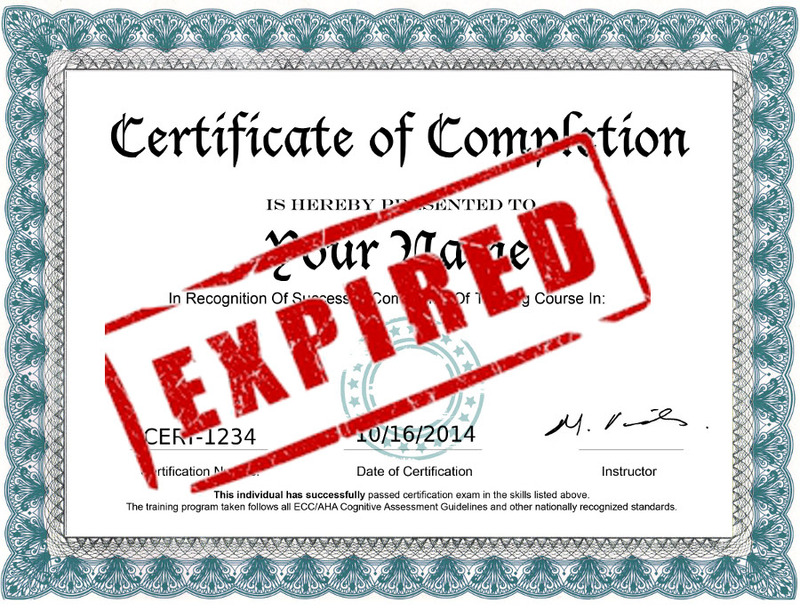 What are your thoughts on certifications expiring? Leave a comment below, or shoot me a message through my contact form. This entry was posted in Certification by rj. Bookmark the permalink.